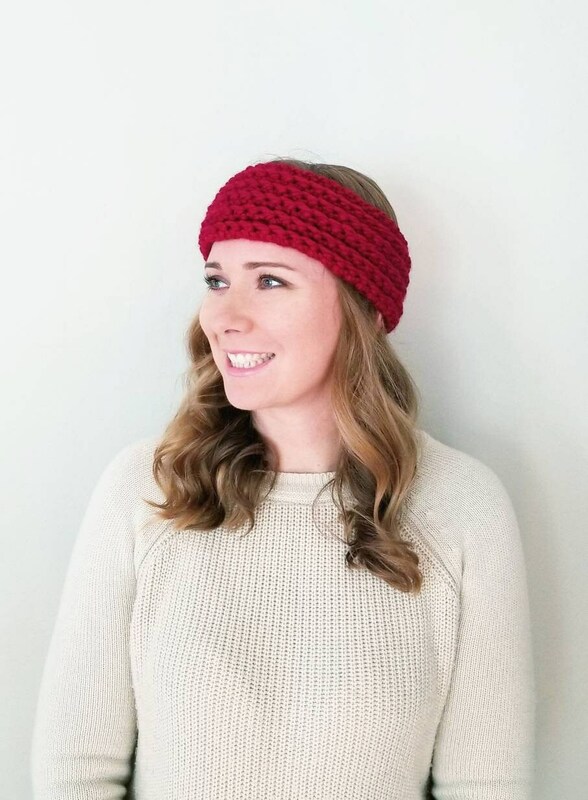 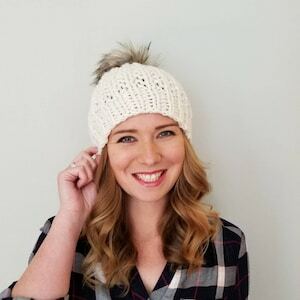 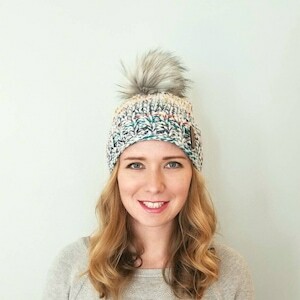 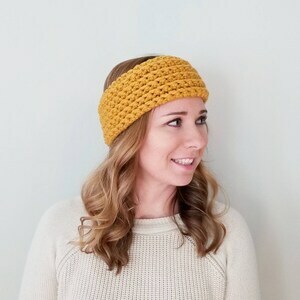 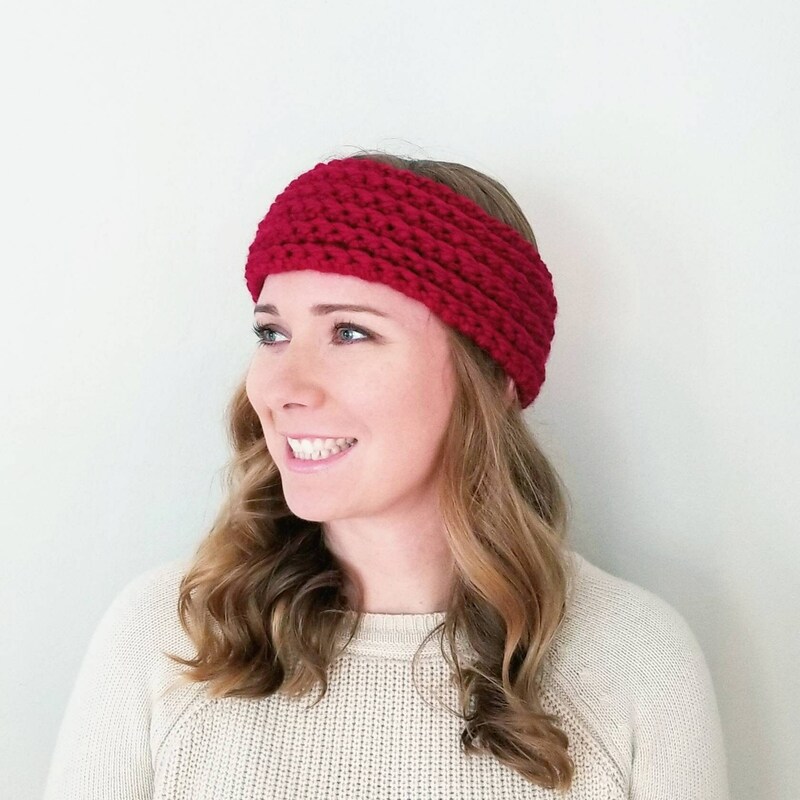 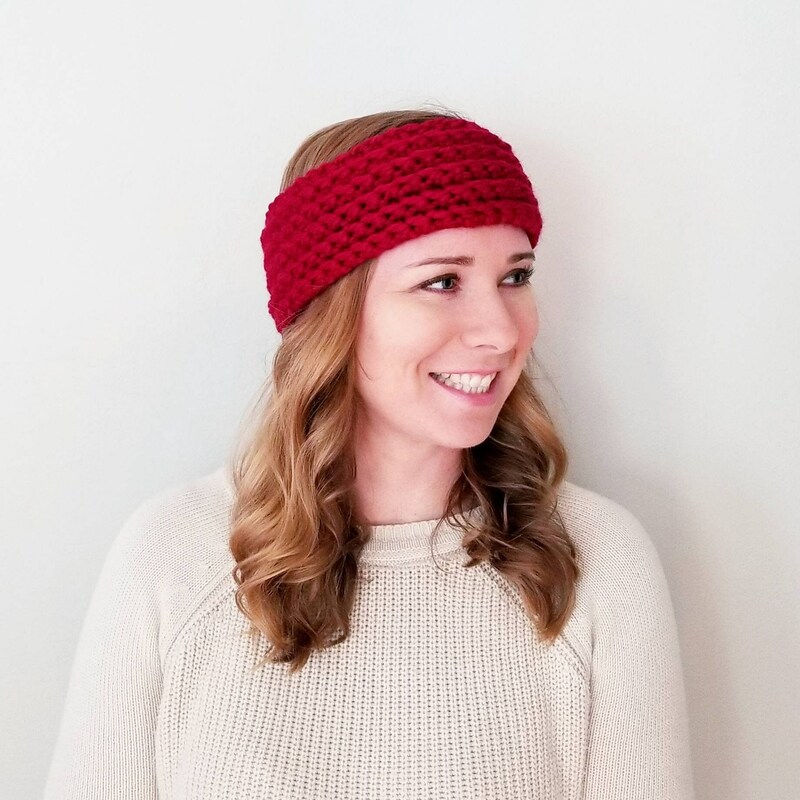 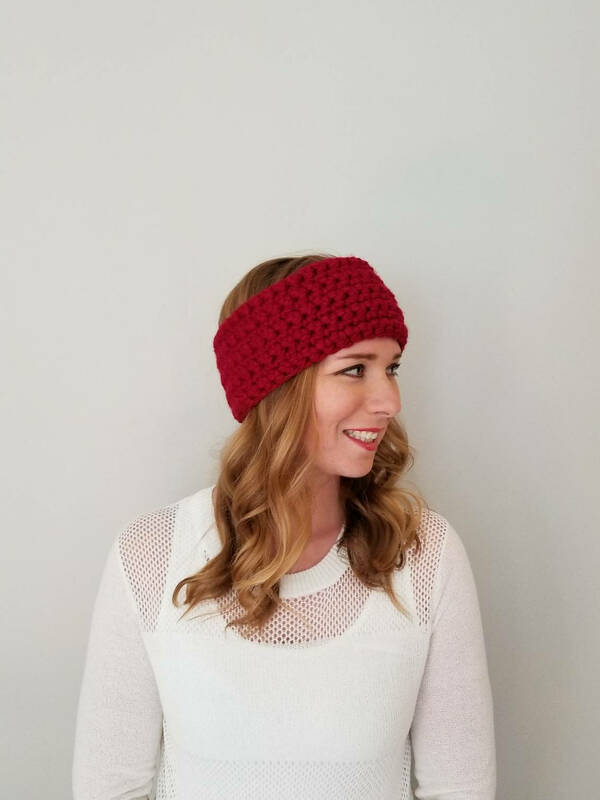 * This head warmer is made from a soft blend of wool and acrylic yarn that won't itch. 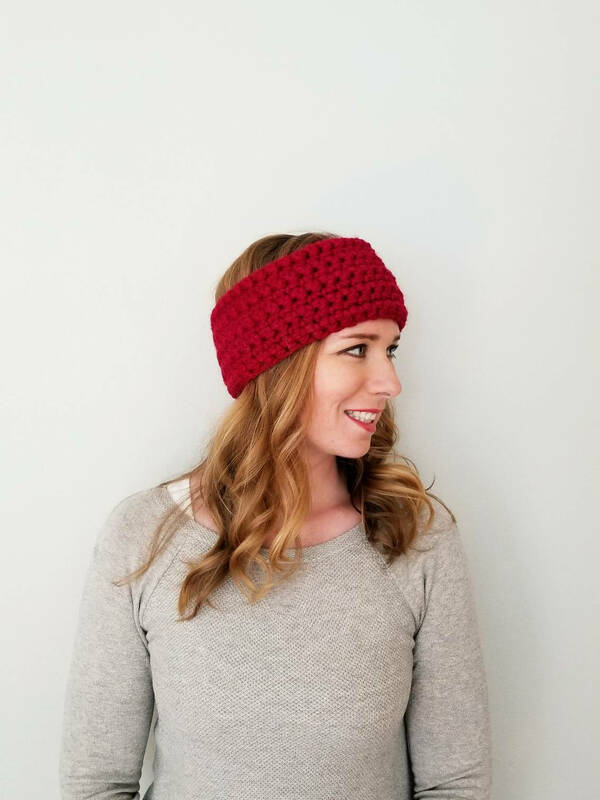 * Made in a gorgeous red poppy color. 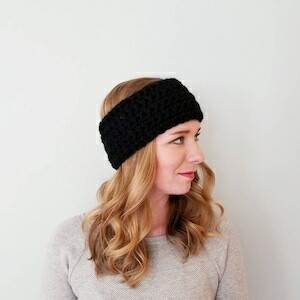 * I design and create all items myself. 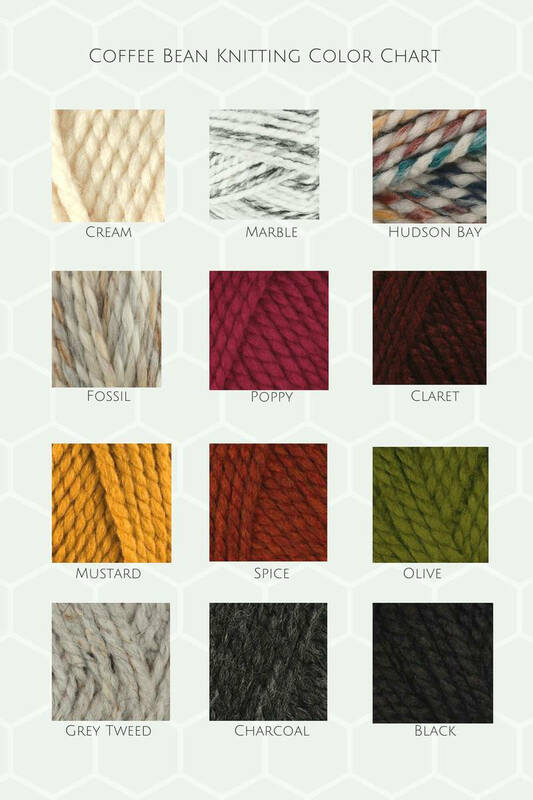 If you would like a different color, feel free to send me a message and I can send you my list of available colors.